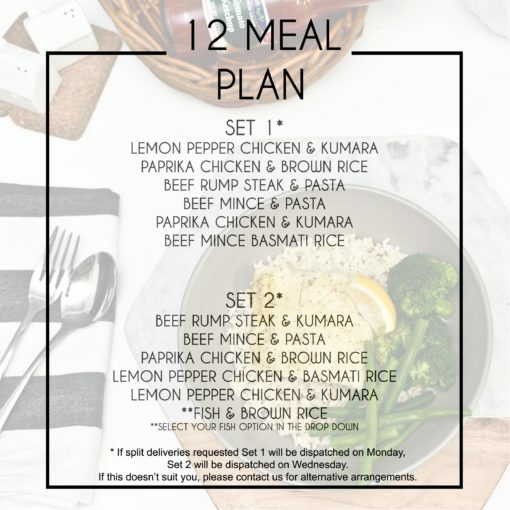 Complete 12 Meal Pack Delivered At Once. Both Set 1 and Set 2 delivered together on a Monday, Wednesday or Friday depending on the next available delivery day. You may contact us if you wish to schedule a different delivery date. Two deliveries, Set 1 on a Monday (6 meals), Set 2 on a Wednesday (6 meals). By default, if the first delivery is on a Monday, the next delivery will be the following Wednesday. All meals come with a small portion of vegetables. Subscription should continue for a minimum 8 weeks, cancellation fees may apply if subscription cancelled before 8 weeks or minimum 8 transactions. 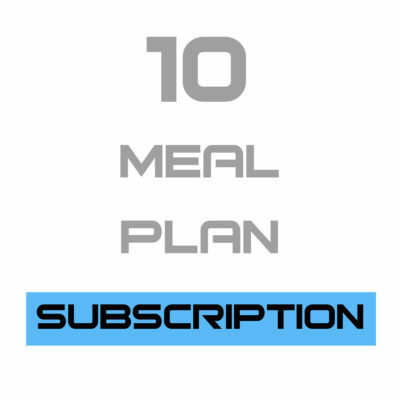 Our Standard Meal plans cover all the basics. 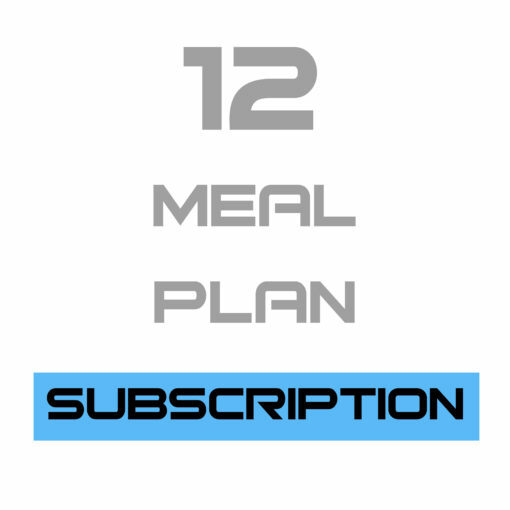 You get your essential proteins, carbohydrates and vegetables. But these meals are low in sodium, low in oil and have no added sugar or sweeteners. Perfect for the clean eater.